Regardless of your personal e-learning expertise, if you’re planning to get an e-learning start-up off the ground, then your role is going to cover a lot of different tasks and have you wearing a lot of hats. 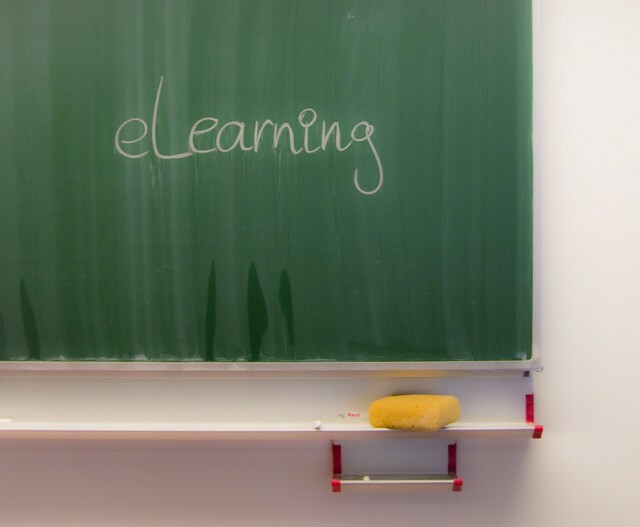 Having a lot of knowledge regarding your e-learning niches, as well as being able to provide specialist tools and services, are important, but not enough for starting and running a successful e-learning business. Here are a few tips for ensuring your business both survives and thrives. Of course, your greatest fear as a business owner is going to be going bankrupt in those early stages of running your start-up. There’s certainly a good market for e-learning resources these days, but that doesn’t mean you should try to innovate too much too quickly, or risk biting off more than you can chew. It’s unfortunately very common for start-up owners to pump too much money into their operations too early on, causing them to outgrow themselves and cripple their venture indefinitely. Make sure you’re only spending on essential resources or operations in your early days, like good digital marketing and Adobe Captivate training if you or your employees should need it. The more visible your business is to the people that matter, the stronger your brand is going to be in the long run. In those first two months of trading, networking and building a close-knit community should be high on your “to do” list. A professional approach to networking is pretty much universal for any industry. Start off easy, by reaching out to influencers tied to the e-learning niche on social networks. From there, you should also make a point of blogging about e-learning, attending events and seminars for professional development focussed on the e-learning niche, and even sponsoring prominent e-learning conferences can be great ways to expand your pool of customers, and form a stronger community. A strong online community will be a great foundation for attracting new leads, and this is going to be essential for the future success of your business. A lot of e-learning start-up owners seem to have an issue with confidence. Without much renown or experience in their niche, they’re afraid of attaching a high price tag to their services, and scaring away potential clients. However, I think it’s much more damaging to sell yourself short in these situations, as opposed to setting your price “too high”. Despite what you may think, negotiating won’t bankrupt your business, so don’t be afraid of it. Always include some degree of flexibility in your contract, and don’t tie yourself to any fixed rates, no matter how attractive they may be to your target market. If you fail to negotiate certain aspects of a contract, it can end up being a massive strain on your budget, and could force you into subcontracting it. Make sure you’re keeping up-to-date on the rates your close competitors are charging, and the constantly fluctuating standards of the e-learning niche.